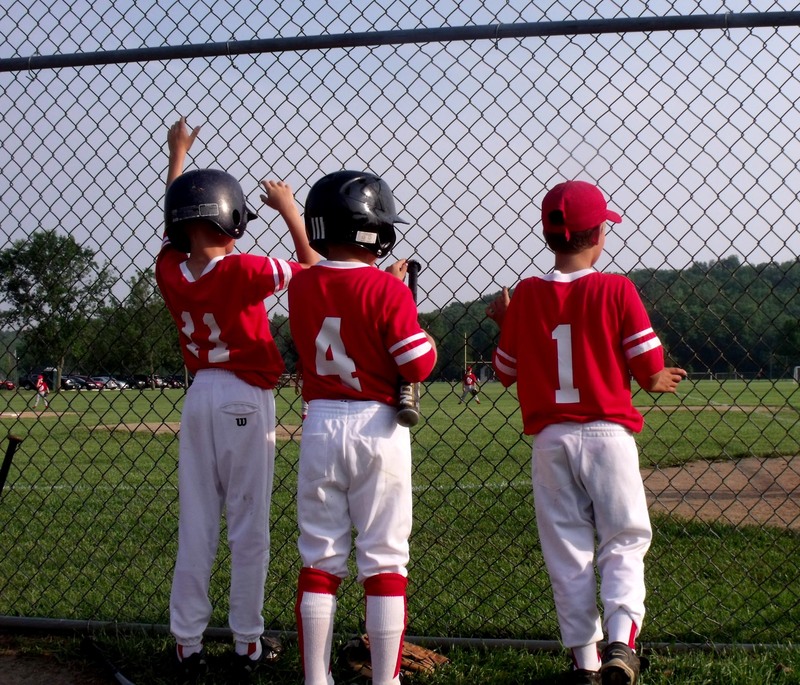 Athletic leagues are currently run by independent leagues that are approved by the Bellbrook Sugarcreek Park District. These leagues play on athletic fields that are managed by the park district. They also meet requirements set forth in the "Athletic Field Policies" . Each year the park district meets with these organizations/ leagues twice a year to discuss important details of the upcoming seasons. 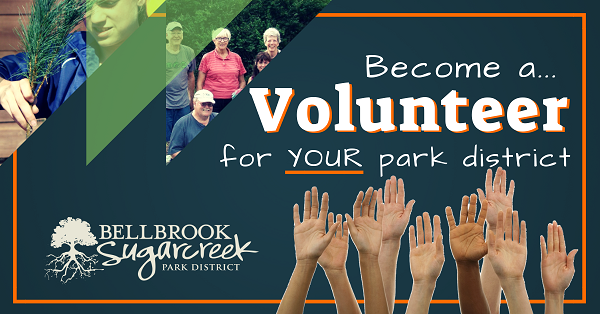 If you would like more information on the leagues in our community please email our Communication Coordinator, Kristi Wion at kwion@bellbrooksugarcreekparks.org. Sackett-Wright Park (3371 SR 725, Bellbrook, OH).